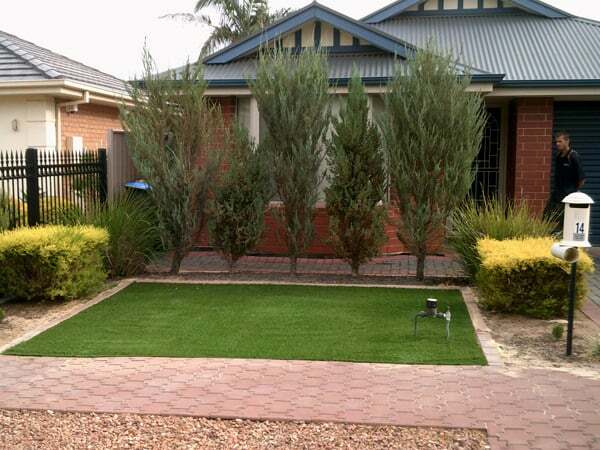 If you choose artificial grass for your lawn in Australia, there are a wide number of benefits, including some environmental! These days, with so much more awareness about what we can do to reduce our toll on the environment, any opportunity to do something for the ‘greater good’ is a positive move. Reduce your environmental toll with Artificial Grass! Choosing artificial grass over the natural variety is one area where it is possible to reduce your family’s toll on the environment, while still getting the look and function of natural grass, that can be ecologically harmful. 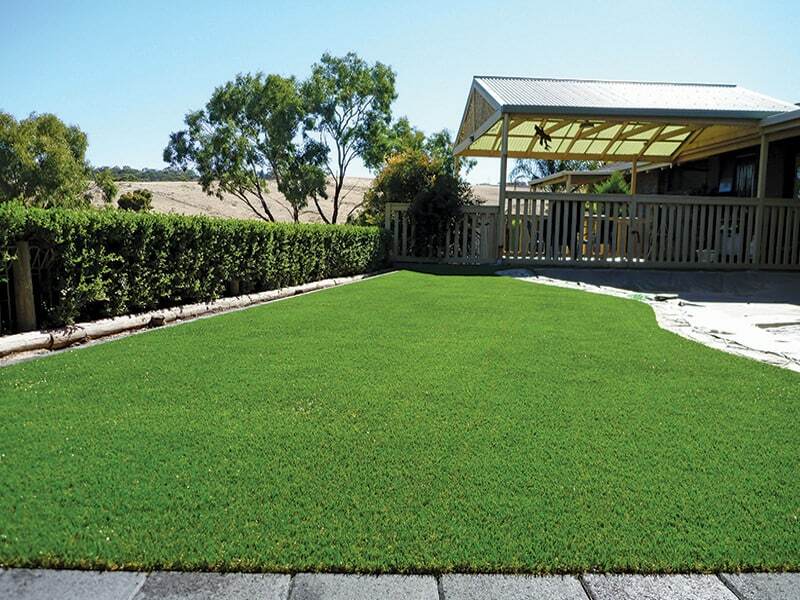 During the hottest seasons in Australia, you find yourself needing to water a natural lawn virtually 24/7 if you want to give it that lush green look. Unfortunately, with water shortages across the country, that’s just not even possible any more. We’re restricted to only certain days or hours to water our lawn, and even then we do so guiltily, often knowing how much of a toll that excess water is costing the environment. Artificial grass on the other hand needs almost zero water – just a little splash here and there to wash off stains. And that makes it incredibly eco-friendly in this drought-ravaged country. As a bonus, artificial grass gives you the soft, green look year-round. Pesticides and other chemicals leech their way back into the ground and water sources over time. These products, designed to kill weeds, and keep grass in optimal form, can contaminate waterways and cause harm to other plants, trees and animals. Even worse, they aren’t so nice on our bodies either; they can aggravate allergies or cause nasty reactions. Thankfully, you can bid adieu to unnatural chemicals with artificial grass, which needs little to no chemical upkeep. With natural grass, you typical need to give it a nice sheer once every week or two. If your lawn mower is gas, this utilizes the earth’s oil reserves and emits toxic gases back into the air. Even electric lawn mowers have an ecological toll when a power source is required. Artificial grass, of course, does not need to be cut, so there is no environmental impact in this regard at all. Artificial grass doesn’t require watering or the use of a lawn mower! In each of these cases, the impact upon the environment is reduced or eliminated entirely when it comes to your lawn. It can also save you from your own maintenance fees on an ongoing basis, which is just an additional bonus!